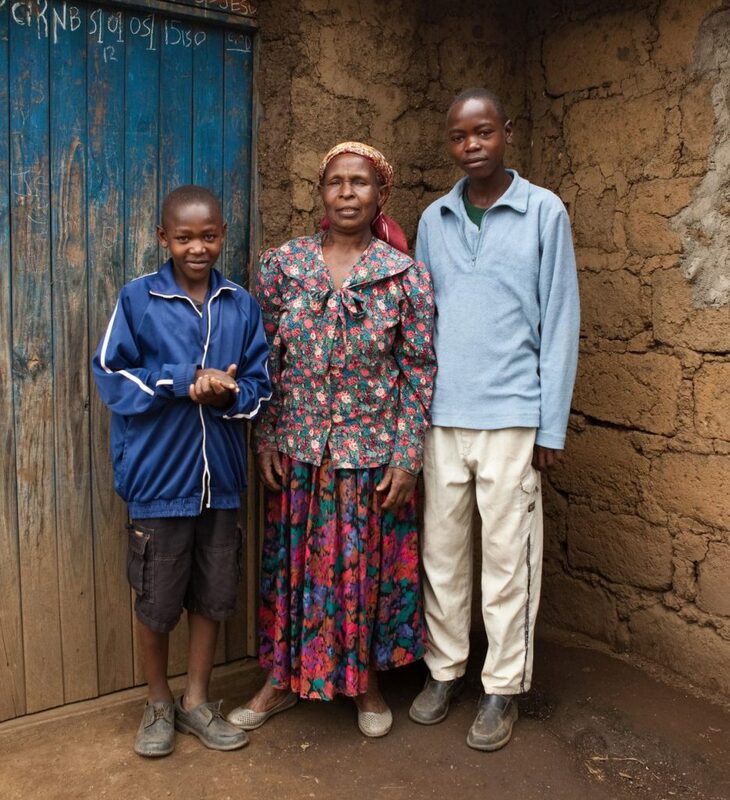 Voyot (shown on the left) is a primary school student in Mangu, Kenya. He is an orphan living with his Aunt. The aunt came to Expanding Opportunities to ask for a little help. She is a hard working woman but as a widow, she is low income. She can house Voyot but needs a little help with his school fees. Voyot needs $280.00 to purchase the uniforms, books, school fees and supplies required by the public school. He does not have a sponsor.